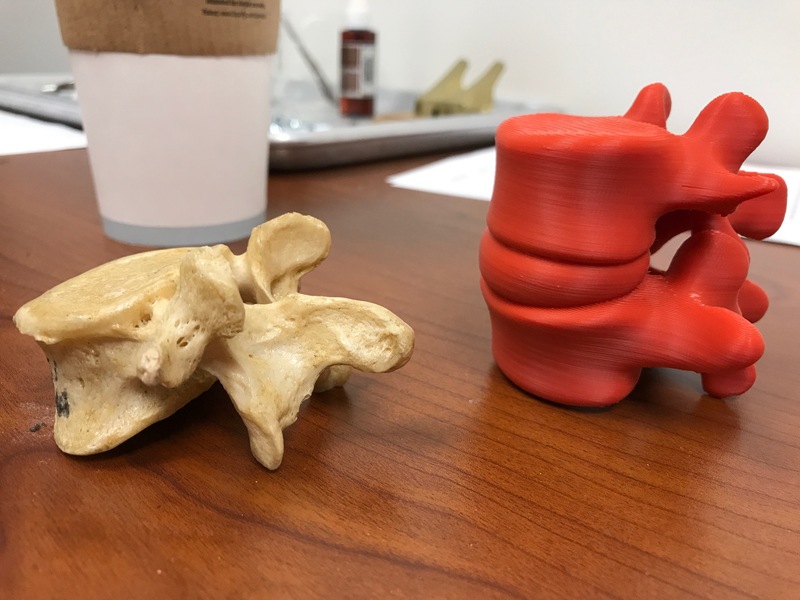 #tiggesanatomy When students arrive, they grab a real vertebra or a 3D printed vertebra to help them with the cross sectional images. Previous Previous post: #tiggesanatomy Downloaded Kahoot to your phone? Tap my head below to play “The Back” anatomy quizzes. Next Next post: #tiggesanatomy We start class with a Kahoot! quiz to guilt students into doing the prep work. If you want to learn how to use Kahoot!, go to “Learning to be Better Teachers” page of xraycomix.com.